If you are confused about the role of a multi-vitamin for your health, it’s no wonder. Do vitamins work? What vitamins do I need? What vitamin will help me most with x or y? And then people tell you that you don’t need vitamins. They are a waste of money and they just pass through your body unused. Or, even worse, vitamins may hurt you. These statements can certainly be true because vitamins and supplements are not strictly regulated, which means there is a lot of junk out there. Those type of products won’t do much for you and it is a waste of money to buy them. The good news is that there are also good vitamin products, very good vitamin products, that are available for you to use. These are not synthetic, or chemical based vitamins that are not easily absorbed in your body and may not work for you at all. Vitamins and supplements that will help you achieve your healthy goals are whole food vitamins – made from real food. Whole food means the nutrients are made as close to the way you would find them in food, in nature, as possible. These kinds of nutrients get absorbed in your body, in different areas of your body where they are better utilized. 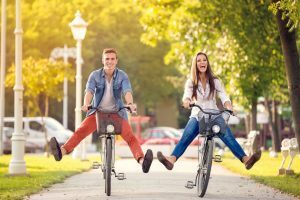 The brand we use has multiple delivery systems to insure that individual nutrients get to the right part of the body, at just the right time, to break down and get absorbed in order to provide the healthy benefit to you. Since there aren’t many long term supplement studies, and it would be hard to measure if people are faithful users, can you see why there are primarily more ‘opinions’ about how well vitamins work – rather than facts? And that’s the kind of thing we see making headlines about vitamins not working. What always made me think that people just don’t understand the differences in types or bands of vitamins is when they say vitamins don’t work. It’s more about what kind of vitamins are you taking, and even what brand are you taking. There is THAT much difference between products and between brands. 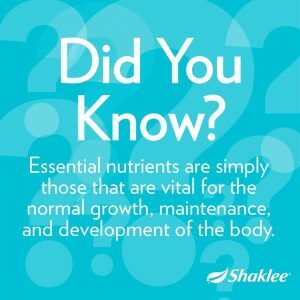 The Shaklee brand is the only brand with a long term (20 year) supplement study that proves their vitamins do help you have better health. 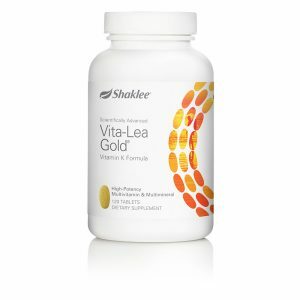 This study was a 3rd party study and Shaklee had to accept whatever the result turned out to be, even if unfavorable. 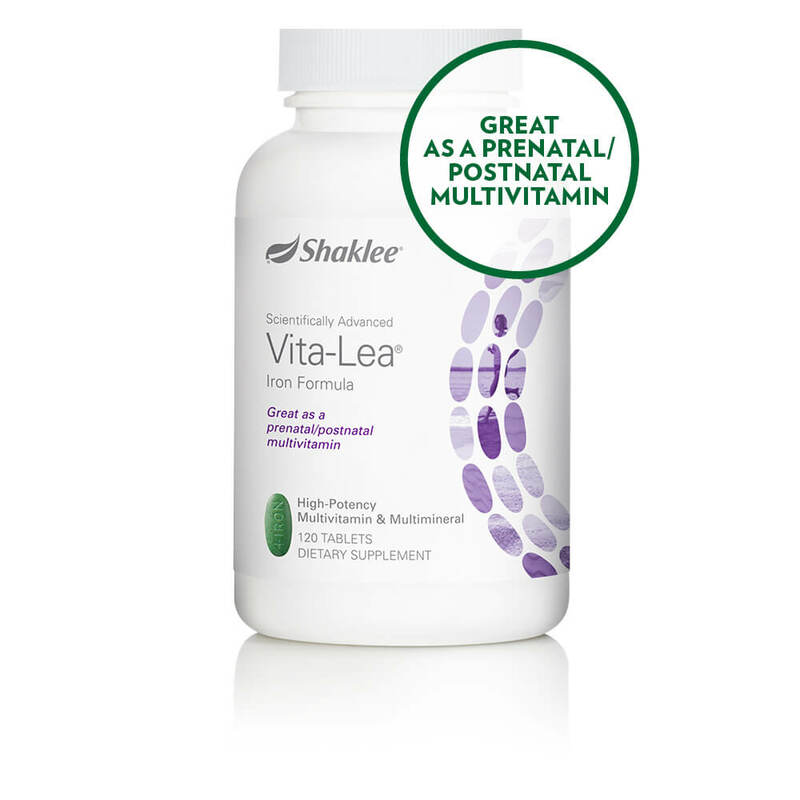 The results were fantastic for Shaklee and for all Shaklee supplement users – better results than a synthetic multi-vitamin and better results than taking no vitamins at all (there were 3 total groups in the study with the third being Shaklee vitamin users of several daily supplements). Every area of health that was measured was most favorable for Shaklee. The synthetic (chemical based) vitamins did not do so well. In fact, in some areas that were tracked, blood test results showed that it was better to take no vitamin than to take a synthetic one. Are you familiar with the term whole food vitamins? It’s important to mention whole food again in order to really show the importance. Your body absorbs whole food vitamins better, and that means your body can use the nutrients get the healthy results you want. If you have poor diet, or aren’t getting enough vegetables and fruits through your food every day, you may benefit from taking a multi vitamin to cover the nutrition your body needs and doesn’t get in food. Even if you think you eat well, food today is grown and harvested differently and we don’t get the nutrients in our food that we once did. 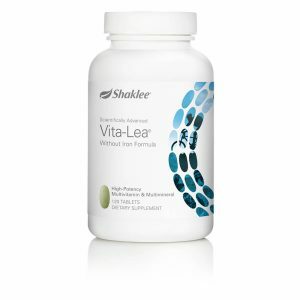 Here’s why we think Shaklee Vita Lea is the best vitamin. It is specially designed to support the unique needs of men, women, and adults over 50. Each serving delivers 100% or more of the Daily Value of all vitamins, including twice the Daily Value of vitamins C, D, and E—plus beta-carotene for safely increasing antioxidant protection. Vita Lea supports better health including heart immune, bone and joint health, physical energy and healthy skin, hair and nails. The serving size is 2 per day. And Vita Lea is 100% guaranteed to work for you – or your money back. Now that is a guarantee not to be ignored! 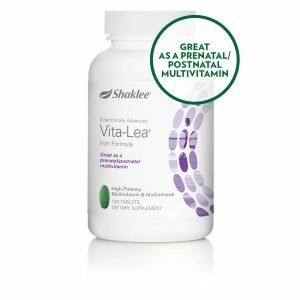 To learn more about Shaklee’s whole food multi-vitamin, click here: Vita Lea. The complete list of supplements we are discussing this month can be found at the bottom of this article: What Supplements Should I Take.